Explicit Ep. 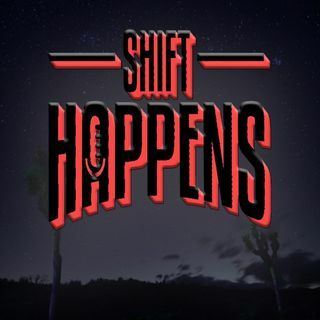 97 Shift Happens - Michael Cremo "Forbidden Archeology"
if you are here now you missed this episode so do yourself a favor and play it from the beggining! You wont be dissappointed! Did he say fleshy balls ? You going to CLE, Eric? There are speed traps in Pozo. Watch out for Boss Hogg. Evolution takes millions of years so we won't ever see anything.